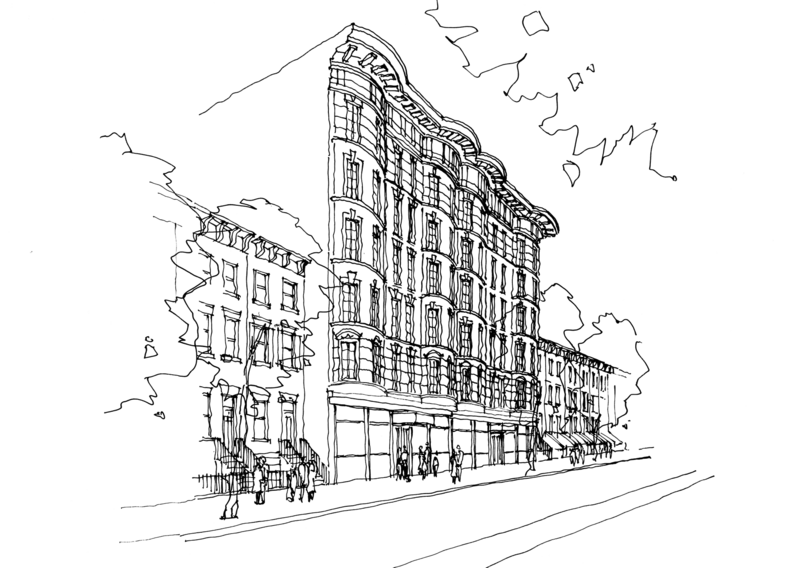 Located on a charming tree-lined block, 245 East 78th Street is a historic building reimagined as a boutique collection of twenty-two brand-new homes, including two penthouses and two garden duplexes. Fresh, contemporary finishes combine with the original façade to create a unique and timeless residence. Designed in 1905 by well-regarded architect George F. Pelham, the detailed exterior has been preserved and restored. 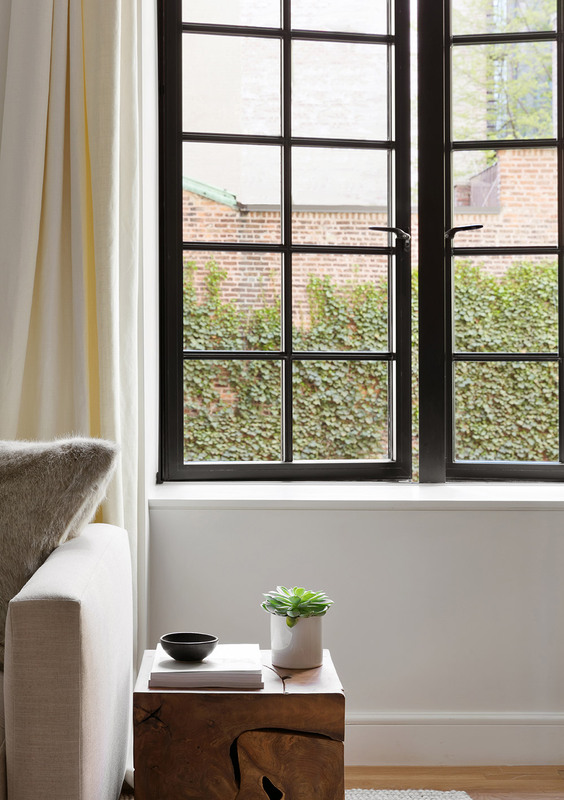 Double-glazed European casement windows have been added for optimal natural light and architectural richness. 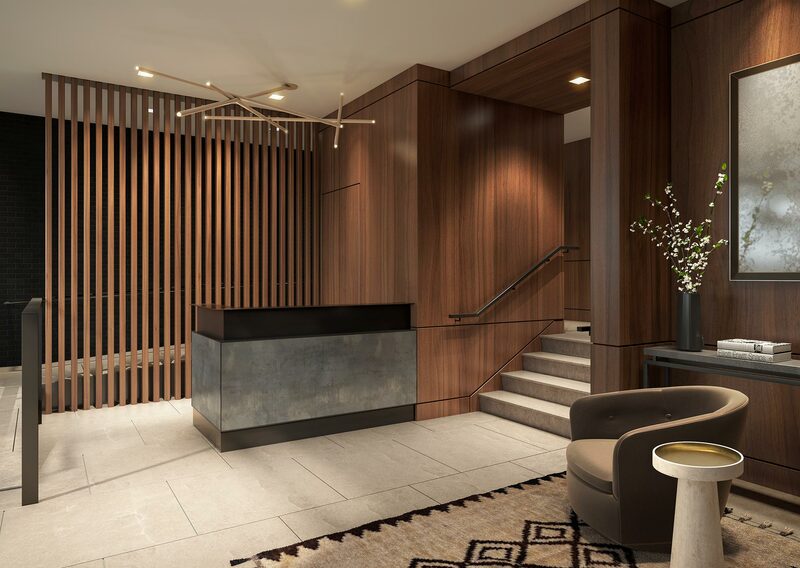 245 East 78th Street offers the intimate charm of a boutique residence coupled with inviting amenities generally found in larger buildings. Residents enter a 24-hour attended lobby with with package room. The completely reconstructed building has only four units per floor and includes direct elevator access to the common roof terrace. 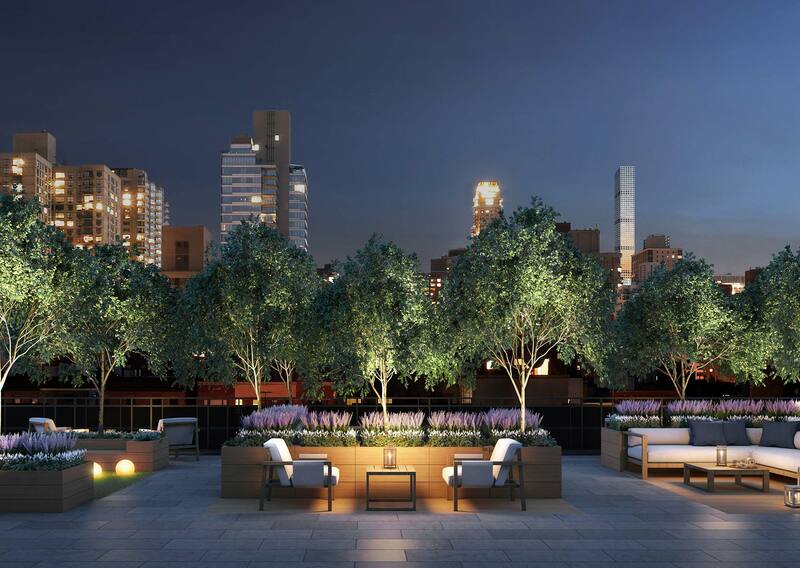 Residents will have access to a landscaped rooftop terrace with open city views, and a private fitness center with an adjacent garden courtyard. Individual storage units and bicycle storage are also provided. 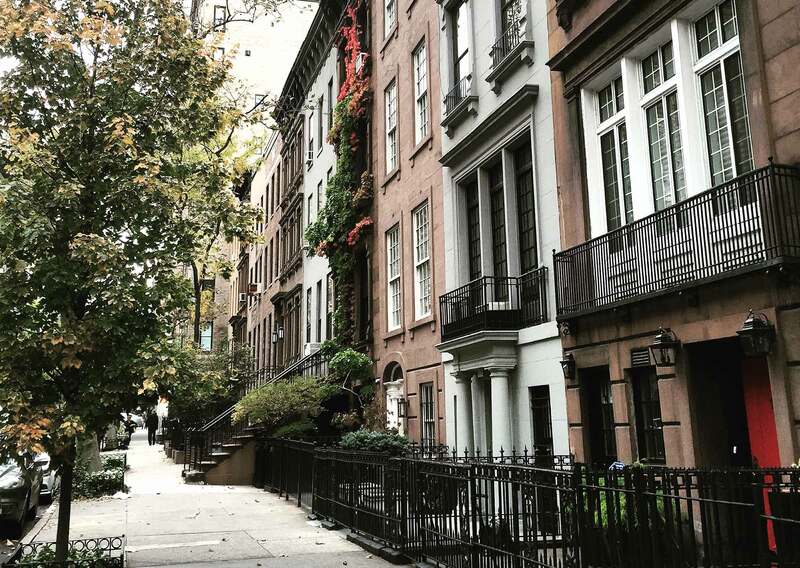 The Upper East Side’s Yorkville neighborhood is in the midst of a renaissance after the recent opening of the Second Avenue subway. Innovative new restaurants give the nightlife a downtown vibe while historic establishments, like Café Carlyle and Sette Mezzo, remain Upper East Side favorites.